Windows has this awesome feature that will let you create portable WiFi Hotspot in any device running Windows 10/8.1/8/7, no matter if it is a Laptop or a Computer, it works with both. 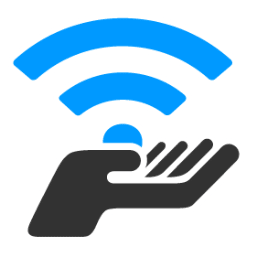 By turning your computer into a WiFi Hotspot, you can connect your other devices to the WiFi network we created and share the Internet with those devices as well. If you have an Internet connection in your PC, then you can use the same Internet on your smartphone or any other device too. If your Internet connection is connected to your PC via wifi Router then you can directly use The Internet from the router to your Device. Now, what will you do if you don’t have a wifi router? This is where the method mentioned below comes into play. If your computer includes a wifi component, then you can create a wifi hotspot with that. Almost all modern Laptop and PC have wifi chip in it right out of the box and If your computer is old and have no wifi component, then you can also use a wifi Adapter which you can directly plug into a USB port. USB WiFi adapter is really cheap and will help you in turning your computer into a WiFi hotspot in less than a minute if you are not already having Wifi Chip in your PC/Laptop. 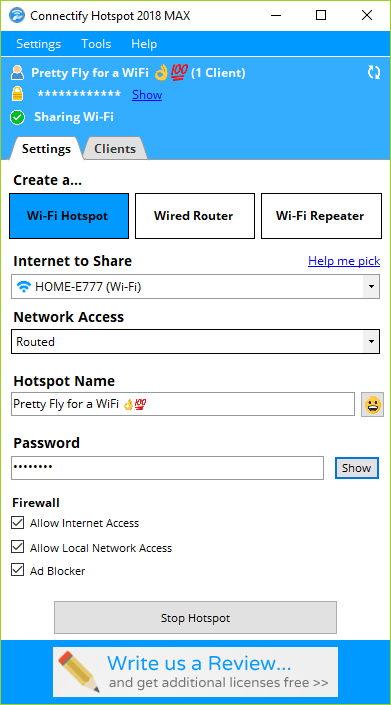 There are many third-party applications that help us to create a wifi hotspot in our computer, But today in this article I will show you guys how to create a wifi hotspot without any third party application and with built-in windows features. I will share a couple of methods for different versions of Windows. If you are having Windows 10, then it is a little bit easier. Don’t worry if you have different versions of Windows installed in your computer. I will share methods for Windows 10/8/7, go ahead with your version and get it done fast. If you are running on Windows 10 Anniversary update, then you are the luckiest of all. 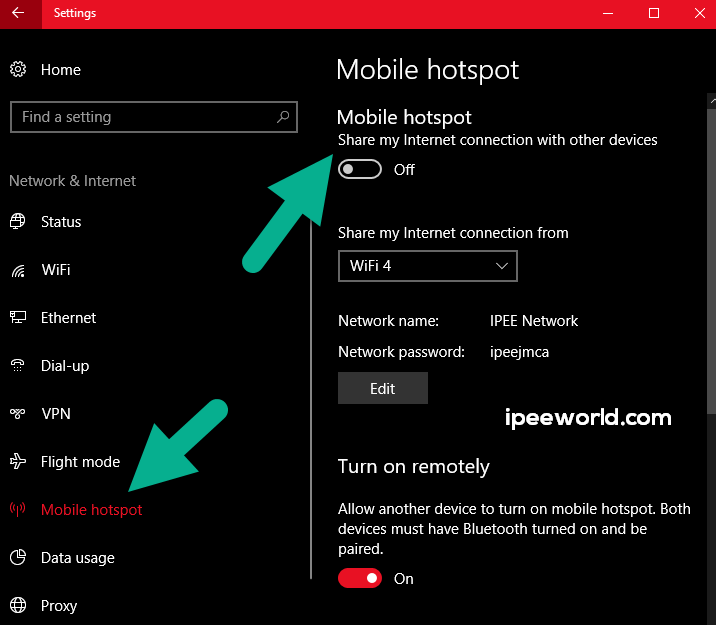 With this new update, Microsoft pushed it to another level by adding a single toggle button to enable and disable WiFi Hotspot. Yes, you heard it right. If you are having Windows 10 Anniversary updated or any other later version and builds of Windows 10 then follow this method below. Then Scroll down a bit and you will find an option called “Mobile Hotspot” Click on it. Now, turn the toggle to the ON position to instantly start WiFi Hotspot. To customize and it add custom WiFi Network SSID and Password, click on the Edit Button. Voilaa! 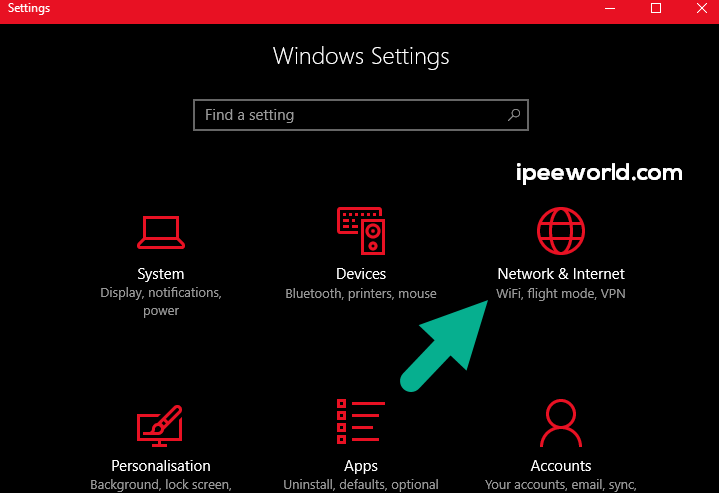 We have created a WiFi Hotspot Network on our Windows 10 PC/Laptop. 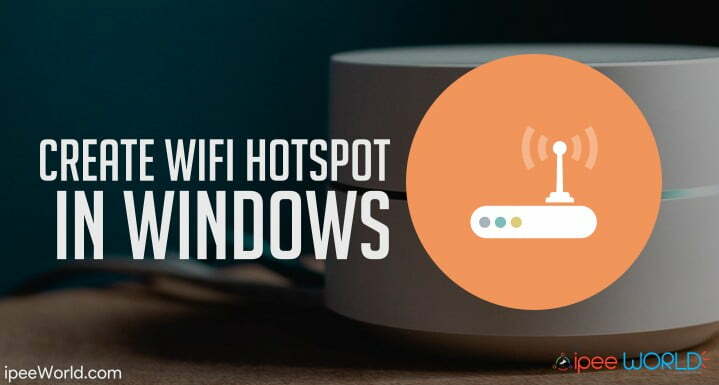 If you are using Windows 10 then it’s just a piece of cake for you to create a portable WiFi Hotspot. Again, the features and options are very limited with this. That’s where Connectify comes into play. It is a simple software that let us create a WiFi hotspot on our Computer or Laptop running almost all major versions of Windows that are in support. I have used their services and I am pretty satisfied with it. I used their free version for about 4 Days and then used the Pro version for 2 Days and my initial impressions are so good. Head over to Connectify download page and download the software from its official website. Now type in a Network SSID/Name and Password of your choice and you are all good to go. The best part is that you can even add Emojis to the Name. Click on Start Hotspot button and Voila, there you go. Additionally, you can also enable the Ad Block option as well. Apart from Hotspot, Connectify can also be used as a Wired Router and also WiFi Repeater. If you want to extent your WiFi signal range then change the mode to WiFi Repeater and configure accordingly. As mentioned earlier, the option that is available in Windows 10 is not all available in Windows 8 or Windows 7. In this case, it is a little bit hard for us to create WiFi Hotspot in Windows 8 and 7. But, I will explain it in simple methods and terms. Have a look at the Best WiFi Network SSID/Names. 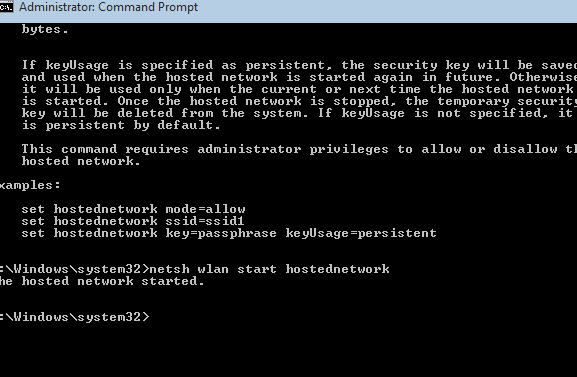 Step 8: Now just past the below-given command in CMD window to start this wireless connection. This is how we create WiFi Hotspot in pretty much any version of Windows and connect other devices to this network. This will come really handy when you want to connect your Phone or any other similar gadgets to your Computer and share Internet. Also, in places such as hotel and airplane where it has limitations for a number of devices that you can connect, this trick comes really handy.